At Seraphim, we use advanced shredding and grinding equipment to control grind size to our customer’s specification. All recycled plastic material passes through ferrous, non-ferrous metal detectors, and magnets to guarantee that material remains contamination-free. We have grinders ranging from 50hp to 150hp. Versatile equipment size allows us to be competitive at all quantities of tolling. Businesses are one of the largest producers of plastic waste. Because they deal in large volume shipping and often have to ship out their own supplies, companies can find themselves with a lot of plastic that ends up going into the landfill. Not only is this unfortunate for the environment, it is also bad for a business’s bottom line due to higher waste removal costs. Most of the commercial plastic used is clean and of a high grade, which makes recycling it easier and more eco-friendly than recycling some consumer wastes. Businesses may not want to add any extra work when it comes to job duties, but recycling commercial plastic is a good way to improve your business profits. Seraphim plastics sells all types of post-industrial plastics, including those in scrap, regrind and pellet form and converts them into recycled, usable materials. We reprocess the above materials in regrind form on a consistent basis. The above lists are not inclusive and quantities can change on a monthly basis. 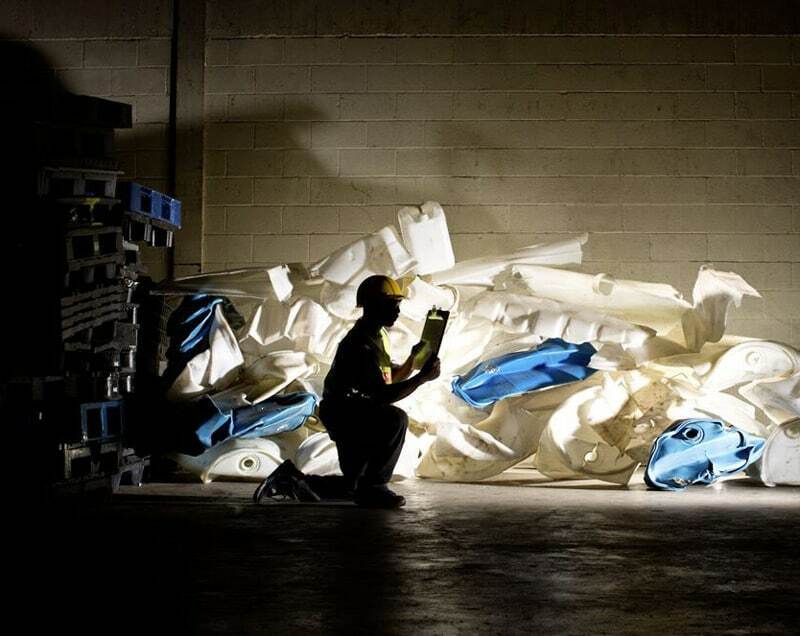 Contact Seraphim Plastics for your plastic recycling needs through this form or by calling 888-423-1927. If you are looking for recycled plastic in Tennessee or plastic recycling in Missouri, Mississippi, Arkansas, Georgia, Michigan, Kentucky, and Alabama, we may be able to help you buy plastic. We have over 25 years of experience in the field and will work with you to meet your plastic buying needs.